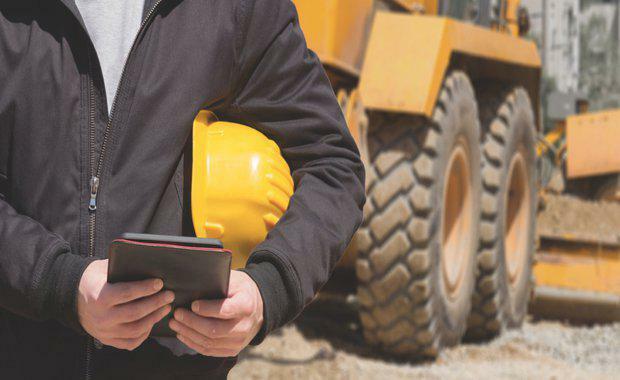 The Housing Industry Association (HIA) and accounting software provider Reckon have joined forces to create a cloud technology that would enable Australian building professionals to run better businesses with improved outcomes. HIA is the peak industry body for building professionals and home to over 31,000 members across the country. Reckon is a publicly listed ASX software company that provides desktop and cloud-based accounting software for accountants, bookkeepers, small to medium businesses, and personal users. As part of the partnership, Reckon will work with HIA to offer business insights and importantly, best practice cloud-based financial management techniques. “Two-thirds of our member base is made up of sole traders and small businesses that face considerable time and resource challenges," HIA National Manager Guillermo Risco said. "Business assessments are unfortunately often left on the back-burner as a result. “In fact, financial performance should be continuously monitored throughout the financial year to make businesses more responsive to required changes during the year. “Moreover, as the building and construction industry continues to experience unprecedented growth, we can also expect more millennials and Generation Z to enter the sector – the cohorts driven by instant solutions and technology," he said. "What this means is that making things quick and easy is what matters most. For one, mobility and the ability to execute tasks on the go will be essential for next generation, digitally advanced tradies. "Leveraging Reckon’s cloud accounting software Reckon One, small business owners will be able to gain greater visibility over their business performance and real-time insight into their financials anytime, anywhere. At the same time, it will also aid in streamlining reporting requirements and ensuring compliance with SuperStream, GST, Payroll Tax, amongst others. “Many small businesses including builders tend to be bogged down by the core responsibilities of running a successful business, such as winning new contracts, employing and managing people, satisfying client requirements, all whilst finding the time to properly manage cash flow and meet financial obligations,” said Sam Allert, Managing Director for ANZ at Reckon. “Without a thorough comprehension of their financial performance, their ability to make timely, informed decisions that could potentially advance the course of their business is impeded."